Richardson’s office released a brief statement this morning/Monday thanking Oregonians for their best wishes. He says he is cutting his hours in office but will still be the chief decision-maker in his department. Richardson announced last year that he’s being treated for a small, cancerous brain tumor. He’s provided few details beyond that. The secretary of state’s office oversees elections and audits of other state agencies. Richardson is also next in line if Governor Kate Brown steps down. 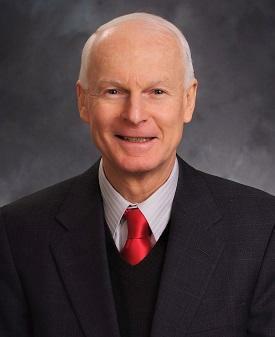 He’s currently the only Republican to hold statewide office in Oregon.